I loved chasing light and creating portraits with this beautiful dancer, model, and free soul. Charlie is a theater major at USC, and has a gorgeous 1,000 watt smile if you ask me! He is wonderfully comedic and commercial, wishing him all the best when he graduates and begins the audition journey. Meet the new Executive Director of Vox Femina Los Angeles, the fabulous, Rebecca Wink! "Vox Femina Los Angeles gives women voice through the performance of quality choral literature. Diverse in culture, age, race, belief and sexual identity, we are a chorus committed to commissioning new works and raising awareness about issues that affect us as a family of women. Through music, we aim to create a world that affirms the worth and dignity of every person." She is a breath of fresh air. Lena is a true professional, and her good energy and attitude was amazing inspiration for me during our shoot. I love her long locks, and beautiful bone structure, holy wow. I can see her fronting a campaign in a heartbeat. I am so happy with how well rounded her session is. She couldn't be any sweeter, I can't wait to work together again! I saw Shaile's work at the Orange County Fair this summer. I was SO blown away by her hand crafted sugar flowers, I gushed! I absolutely love her humility and spirit - she has won countless awards in her field and doesn't boast. The collection she brought to our shoot is to die for. It was such a trip touching the product and expecting soft petals, which were the exact opposite! She's best known for her succulents, and teaches exclusive classes to share her skill. You can check out her work at Sugar Flowers by Shaile! The image below WON 1st place at The Great American Cake Show Maryland! All I can say is wow! 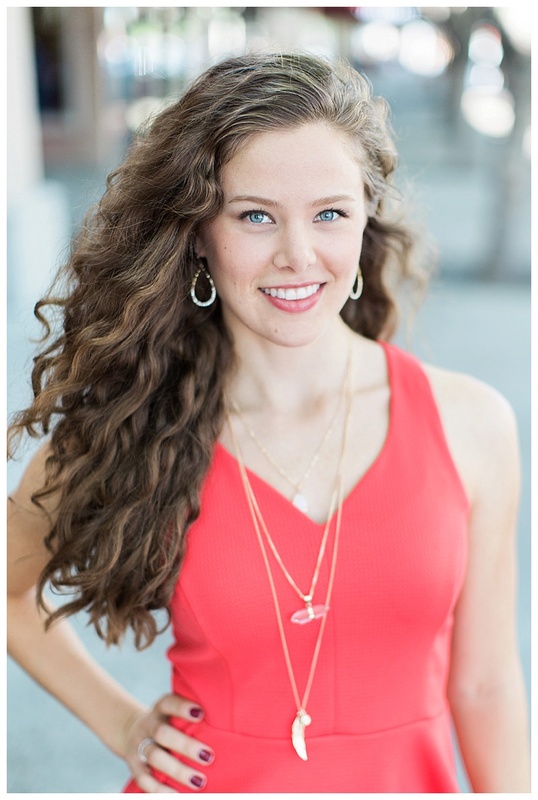 Cade is a wonderful example of successfully tailoring each "look" with a character during her headshot session. Not only was she on point the whole shoot, but she is incredibly funny, creative, and poised. Her mom is a photographer, so she felt right at home in front of the lens. Keep an eye out for her work! I have had the pleasure of seeing this stunning young lady blossom for a number of years now. She has so many fun and exciting projects in her midst! Avonne is one of those people who sees the glass half full, and that's one of the reasons she's such a near and dear friend. The sky really is the limit for this driven entrepreneur. She's a wonderful example of someone who commits 100% to working hard for her dreams. All the best to you amiga! This ray of sunshine is an accomplished entrepreneur and business owner! Lexi reached out to me to update her headshots during my mini session promo (special offer headshot session). She has had professional photos taken before, but she informed me that she wasn't made to feel comfortable by former photographers. Needless to say, she was in good hands, because I had her laughing in no time! I love making my clients feel comfortable by lightening the mood and making their session an enjoyable experience they look forward to! Check out Lexi's company Lumpy Cards, a custom greeting card company strives to bring joy to cancer patients and survivors. And if you're in need of custom shirt printing, place an order with Lexi at Splash the Ink!